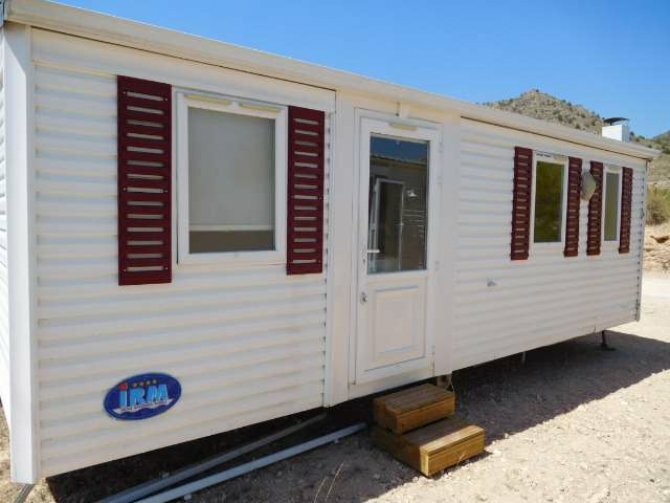 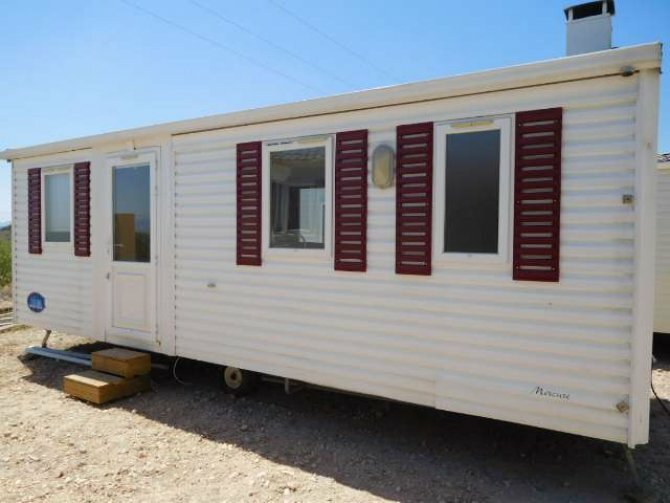 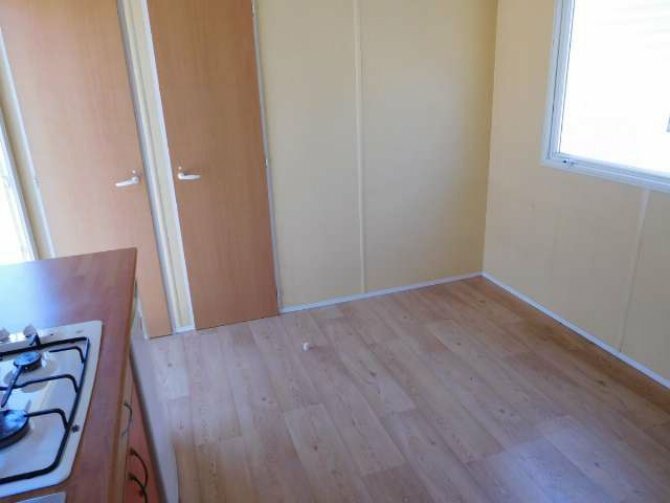 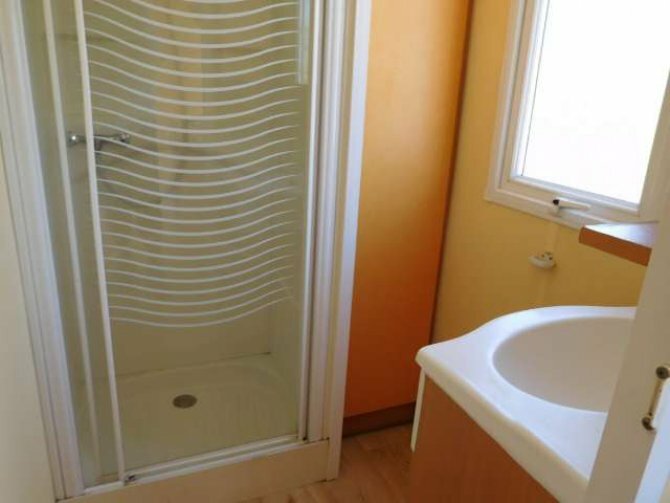 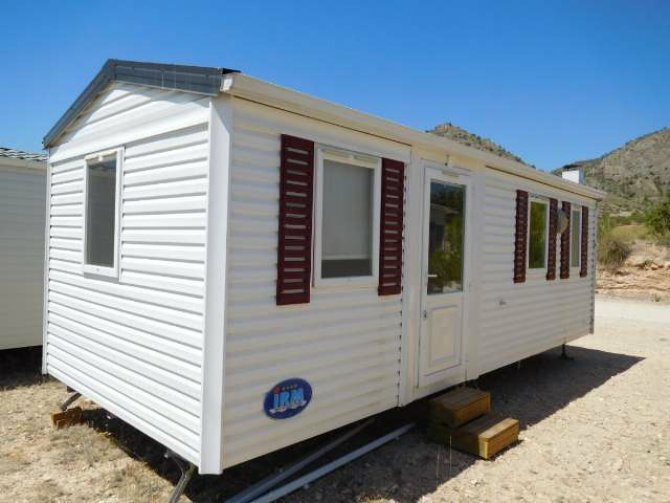 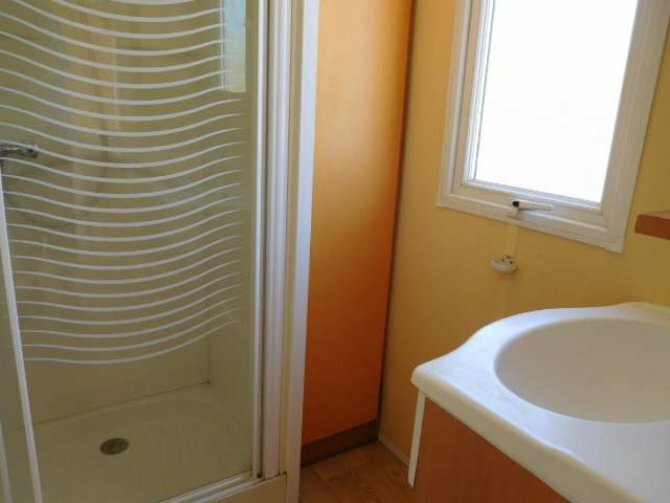 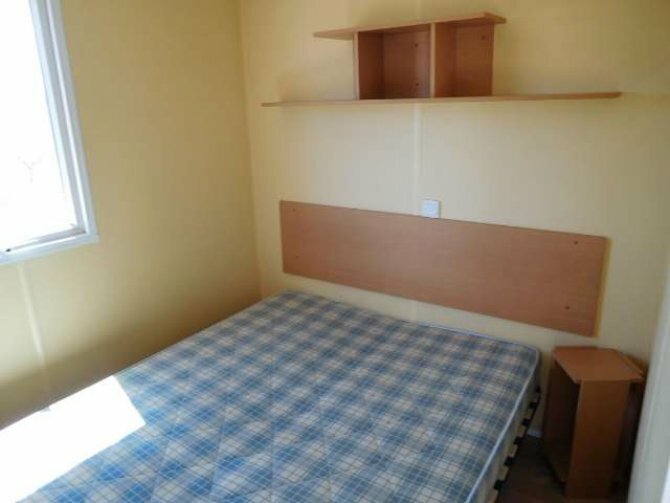 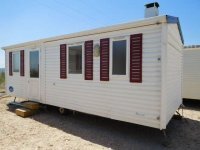 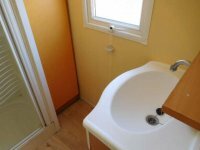 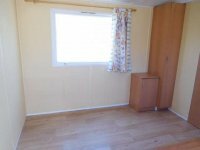 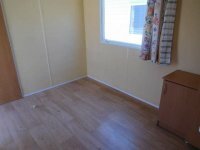 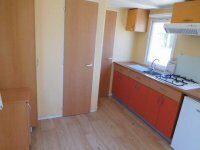 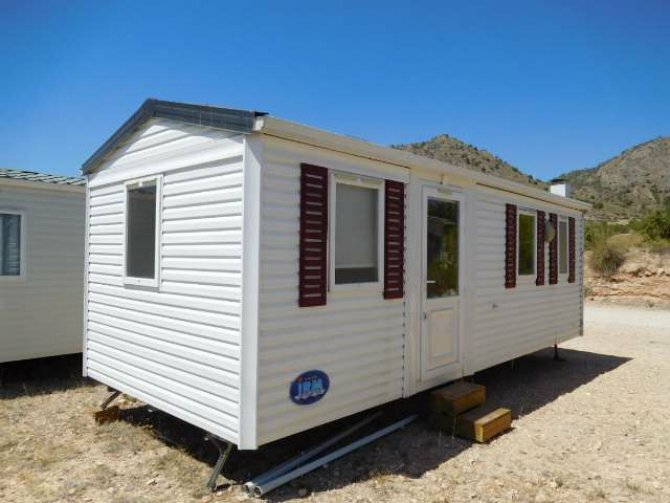 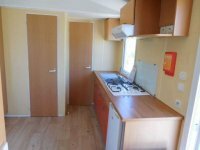 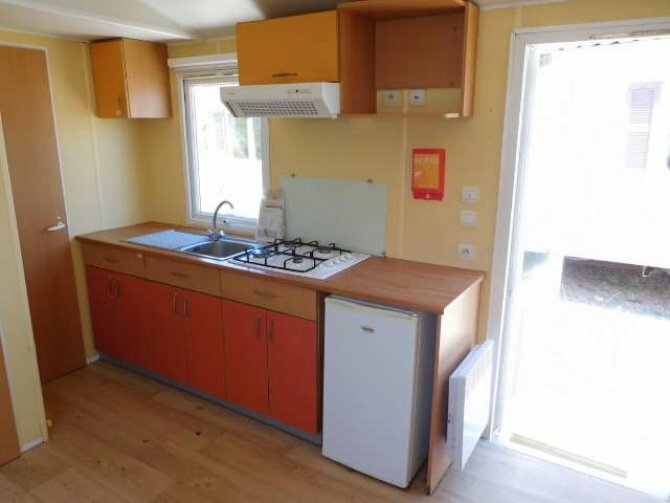 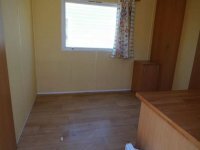 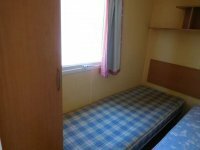 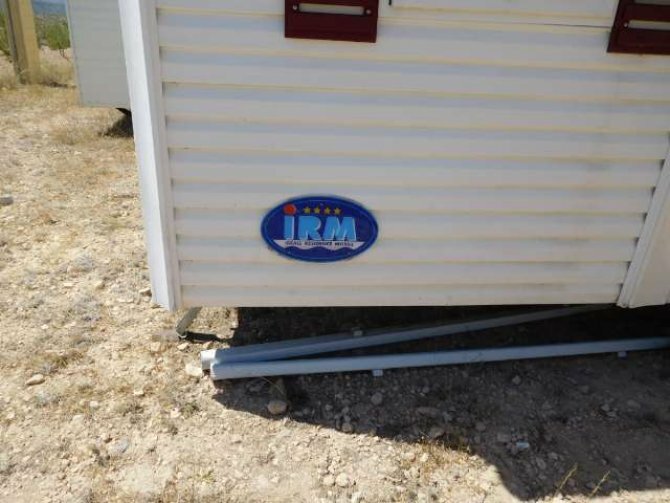 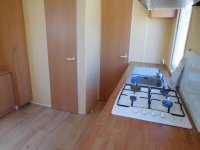 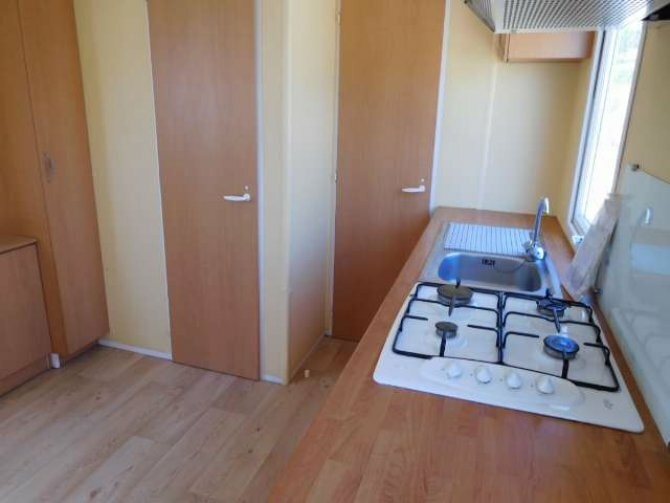 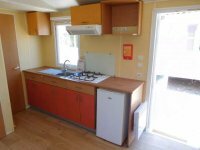 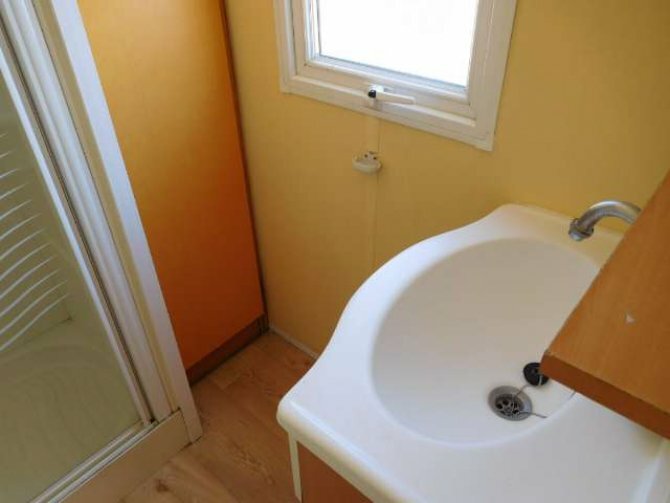 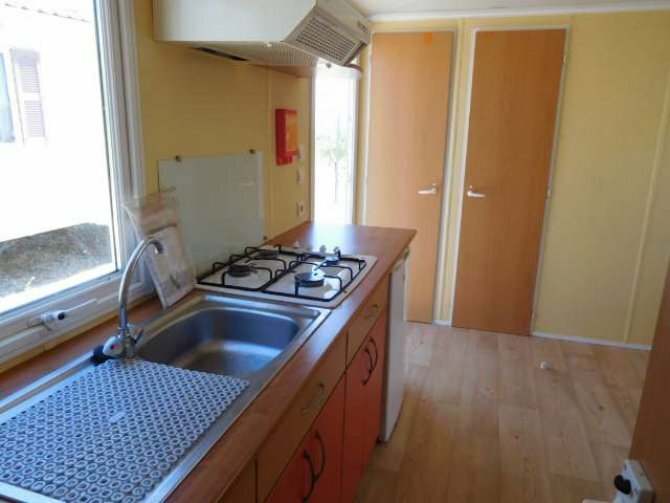 Only 9,995€ for this great IRM Mecure 2 bed, 1 bath mobile home. It is 7m x 3m and is available to be transported to a site of your choice or your own plot of land. 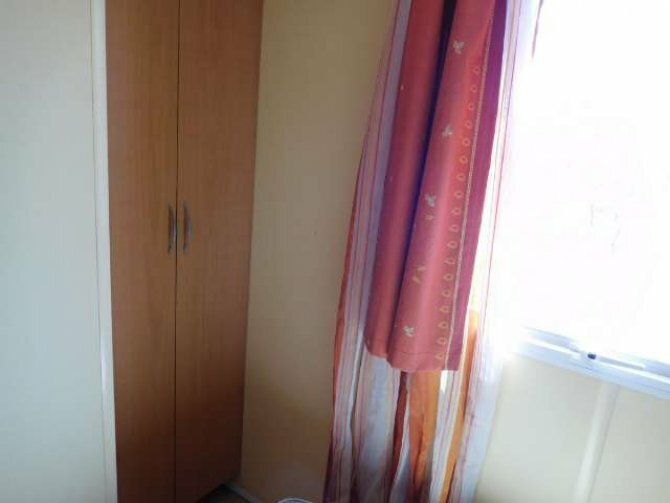 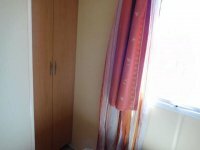 It is being sold furnished. 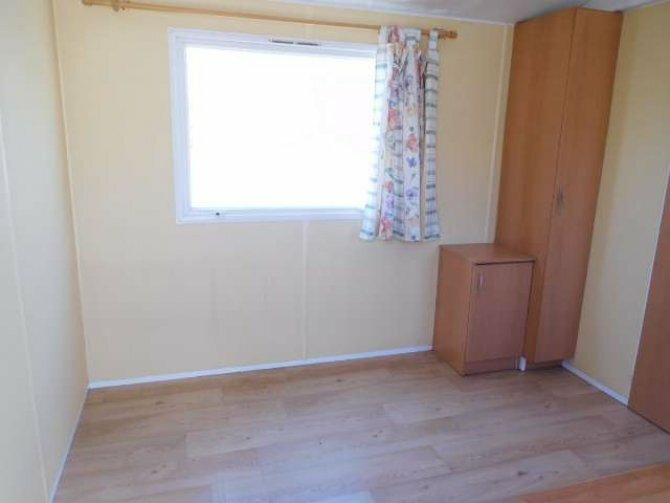 (More photos to follow shortly). We have a vast range of pre-owned mobile homes in stock at our Showground near Pinoso, which range from 9,995€ to over 30,000€. 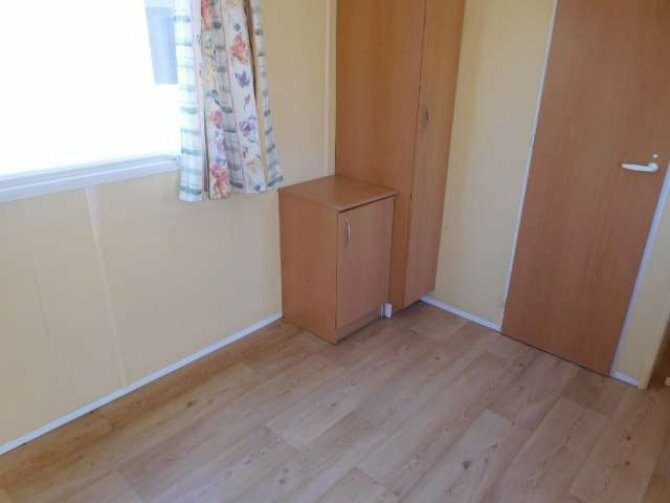 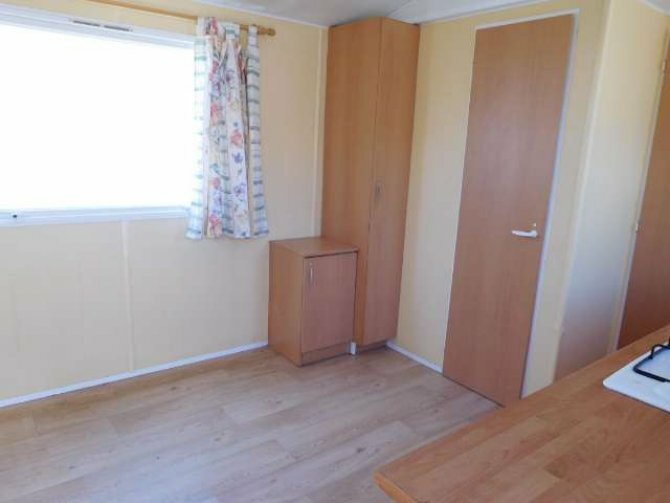 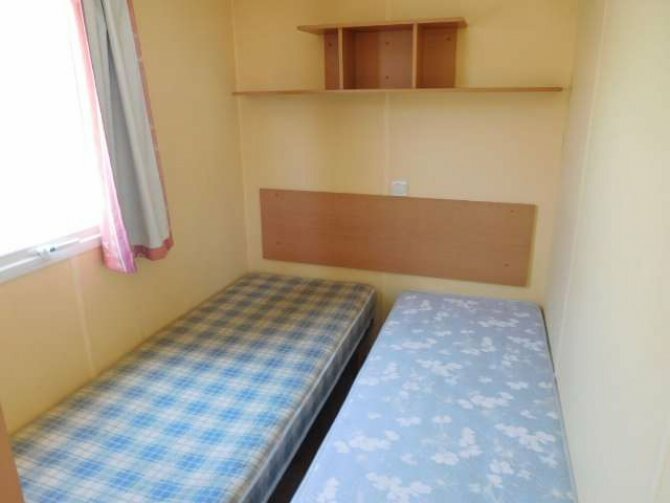 Alternatively we can supply brand new mobile homes, including Willerby, ABI, Swift, Carnaby, Delta, Victory, Pemberton from the UK and arrange the transportation, shipping, craning, and siting of them for you. 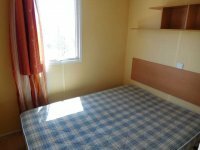 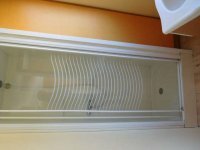 We can also supply brand new Spanish built mobile homes including Aitana, Alucasa and Alhambra and arrange transportation, craning and siting for you. Please contact us to arrange to view our pre-owned mobile homes available or for further information.